Rather than developing individual systems, Software Product Line Engineering develops families of systems. The members of the software family are distinguished by the features they implement and Feature Models (FMs) are the de facto standard for defining which feature combinations are considered valid members. 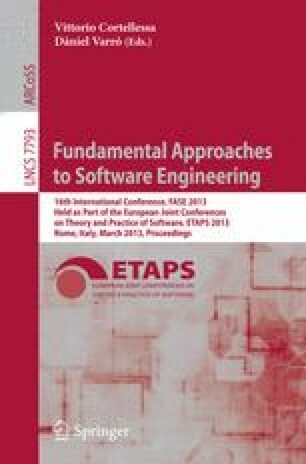 This paper presents an algorithm to automatically extract a feature model from a set of valid feature combinations, an essential development step when companies, for instance, decide to convert their existing product variations portfolio into a Software Product Line. We performed an evaluation on 168 publicly available feature models, with 9 to 38 features and up to 147456 feature combinations. From the generated feature combinations of each of these examples, we reverse engineered an equivalent feature model with a median performance in the low milliseconds.